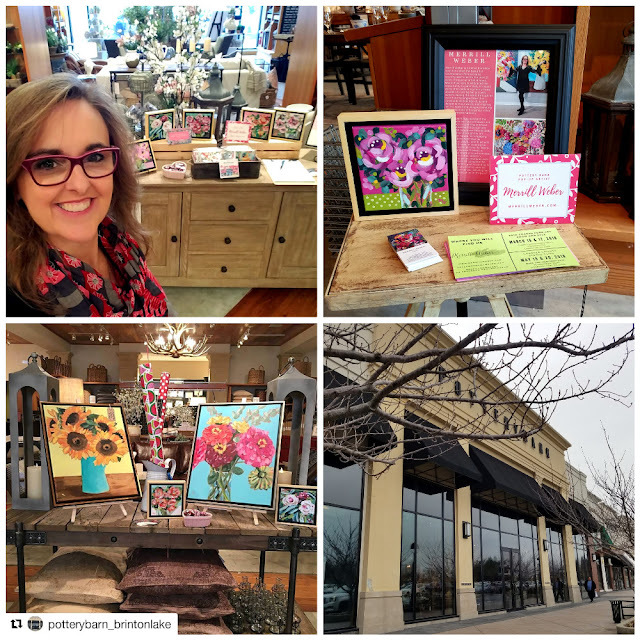 I am happy to report that my Pottery Barn Pop-Up Shop at the Shoppes at Brinton Lake location in Glen Mills, PA was a great success! 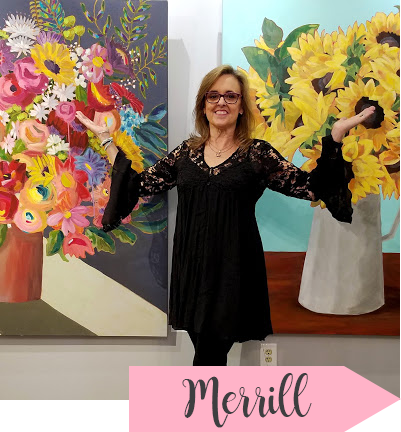 I shared my floral paintings of all sizes and art card packs with lots of fellow art lovers! Many thanks to Pottery Barn and all who stopped by. 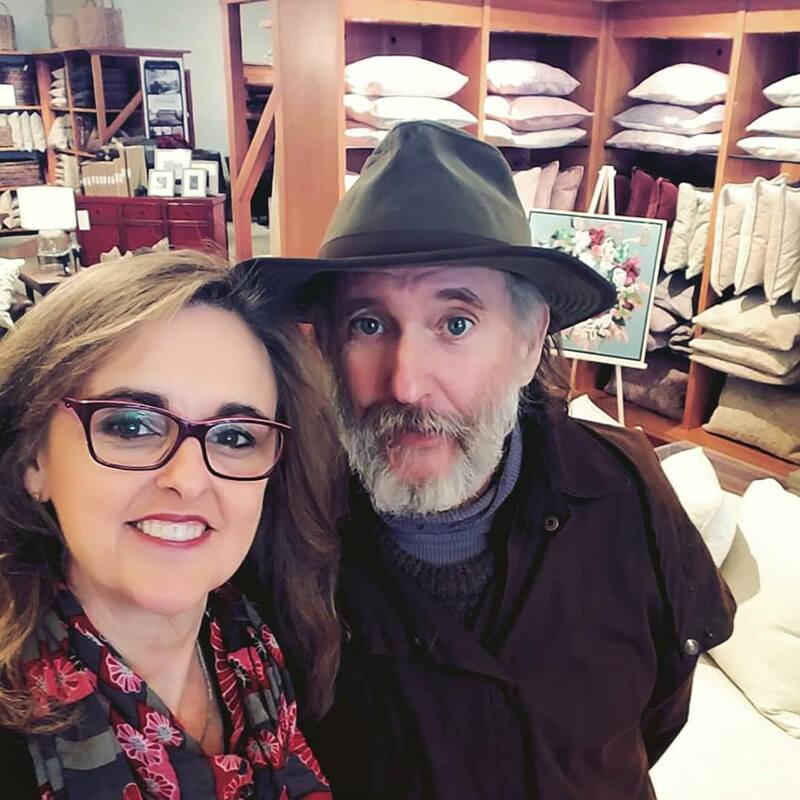 I had a surprise visit from the gifted and talented metal artist Rob Sigafoos. His work is great! Stop what you are doing and check it out right now!